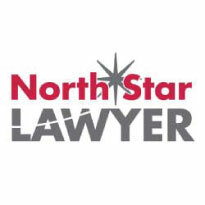 There are two critically important factors to consider when you are searching for the right Minnesota family law firm. At de Beer & Associates, we offer both. We make sure you clearly understand the divorce and family law process in your county court jurisdiction. You deserve to be educated about the issues that are likely to arise. No matter how much you may think things through, there are typically many factors that only a knowledgeable, experienced attorney knows. We take the time to clearly explain your options. Attorney Linda de Beer will work with you and your attorney to develop a strategy that is truly right for your specific needs. That may sound like a no-brainer, but too many lawyers will try to tell you what you should do, rather than discuss the options and solutions that are best for your family. Linda has more than 20 years of Minnesota family law experience. 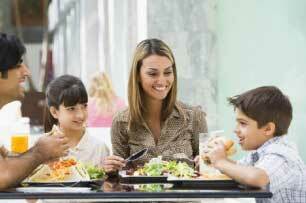 You will also have the option of retaining her direct services throughout your divorce. There should be no surprises. Judge expectations, tactics of the opposing attorney and the court processes all change from county to county. What may be the right strategy in Hennepin County may be completely the wrong approach in Dakota County. We promise clear, prompt, honest communication throughout the process. 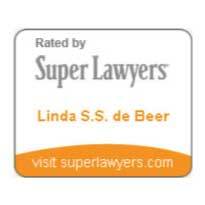 Linda de Beer Named to the Minnesota Super Lawyer's list. At de Beer & Associates, we understand what your divorce means to you and your family. Since we opened our doors in 1993, family law and estate planning for Minnesota families have been our only area of practice. Whether you are facing a contentious trial over substantial business and personal assets, or want to settle your divorce through mediation or the collaborative law process, we have the experience and knowledge you are looking for. 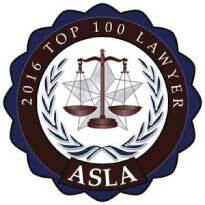 We will always be honest with you about your expectations and what a judge will accept for a resolution. 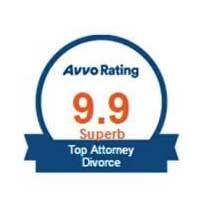 We believe that you are better served when you understand the settlement and litigation process of divorce. We will represent you vigorously and help you get the best settlement possible, but we will also make sure you understand when some of your expectations simply aren't going to fly. We help you get the right resolution for your new future. Contact our office in Edina or Lake Elmo to schedule a free initial strategy consultation about your family law matter. Your future starts here. We can help you get it right. You can contact us online ; call us at (651) 714-2378/(651) 714-2378.